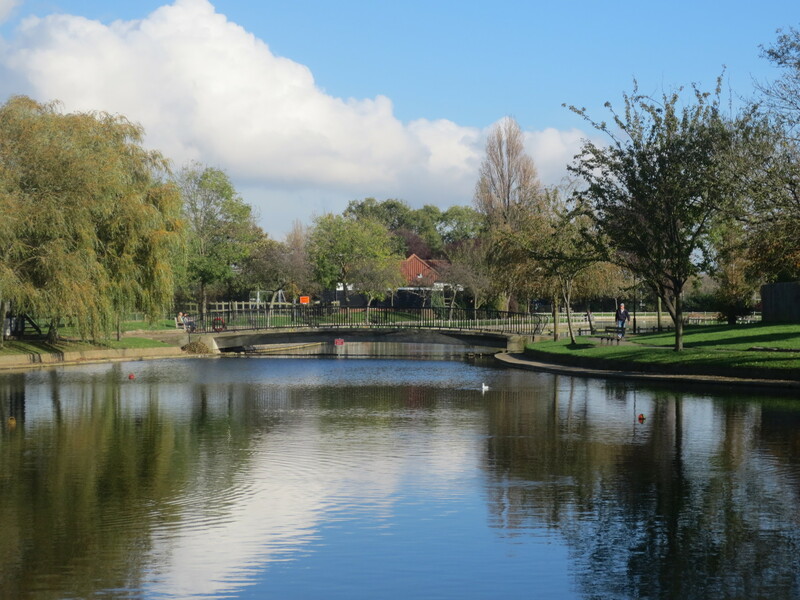 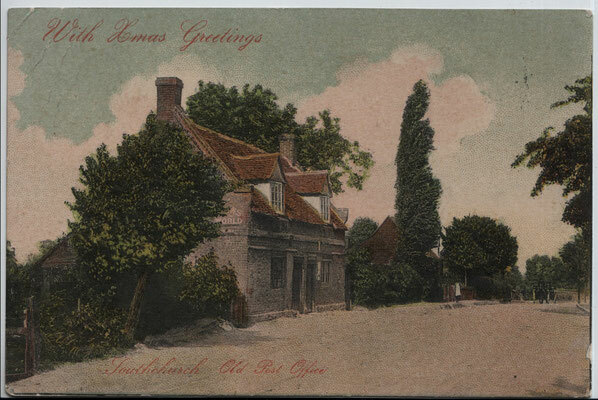 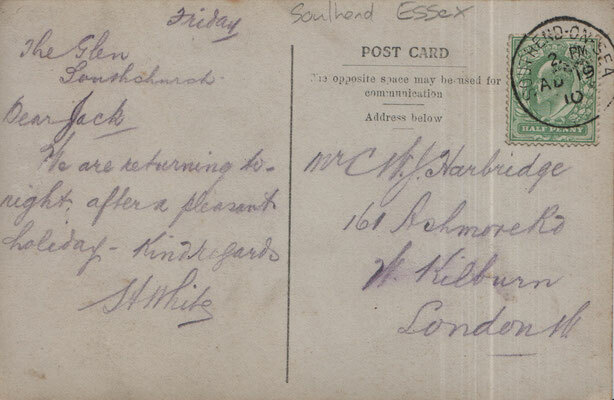 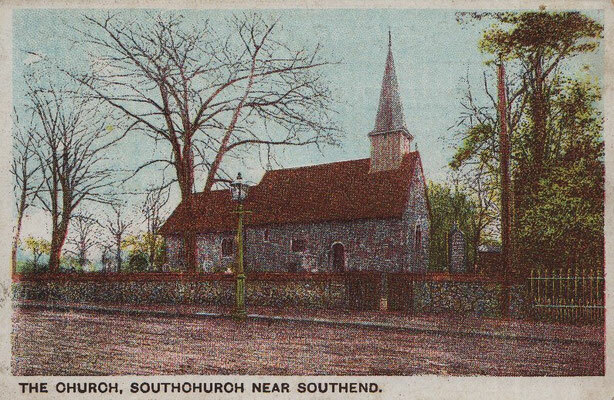 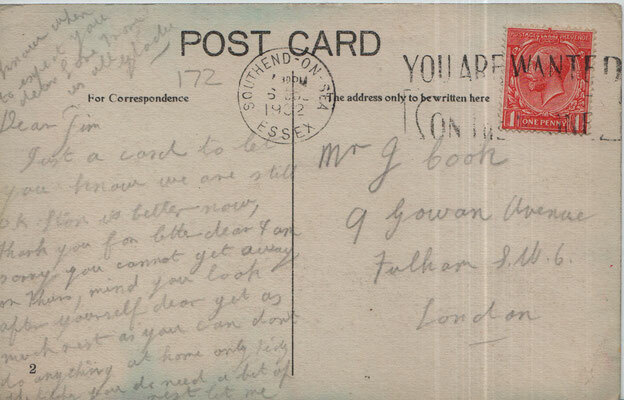 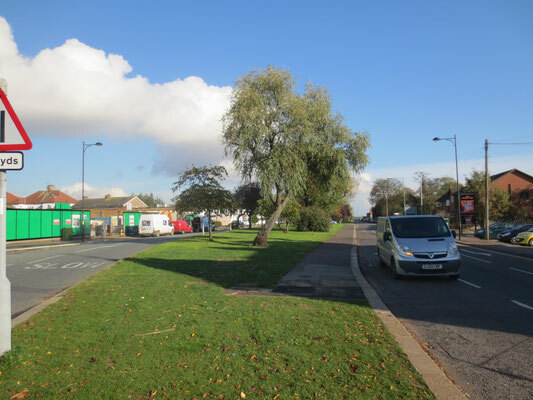 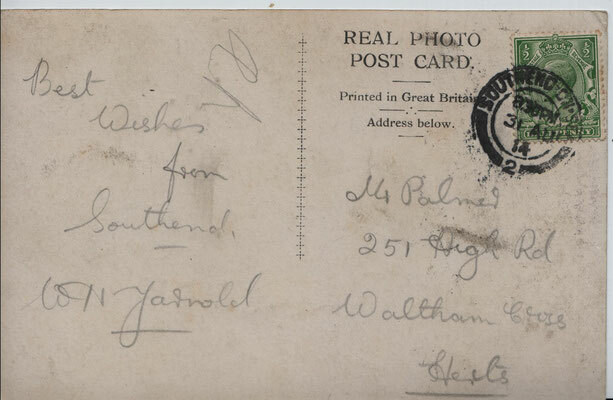 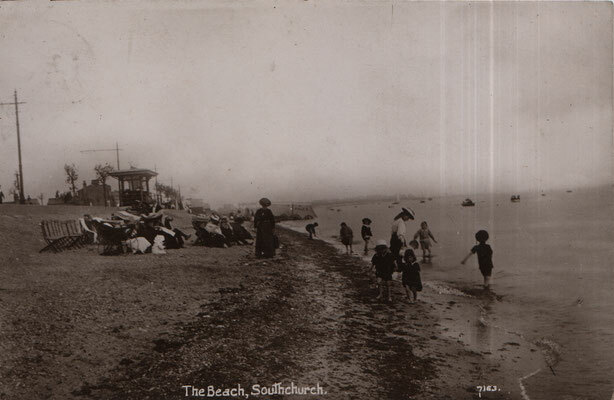 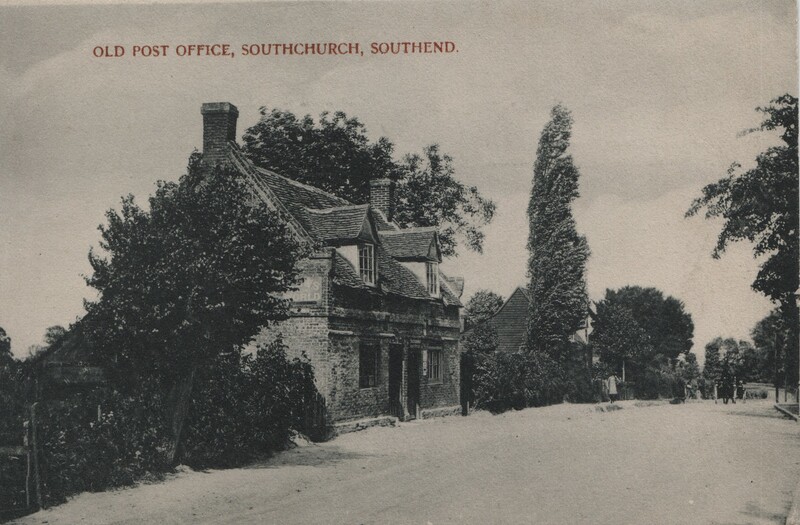 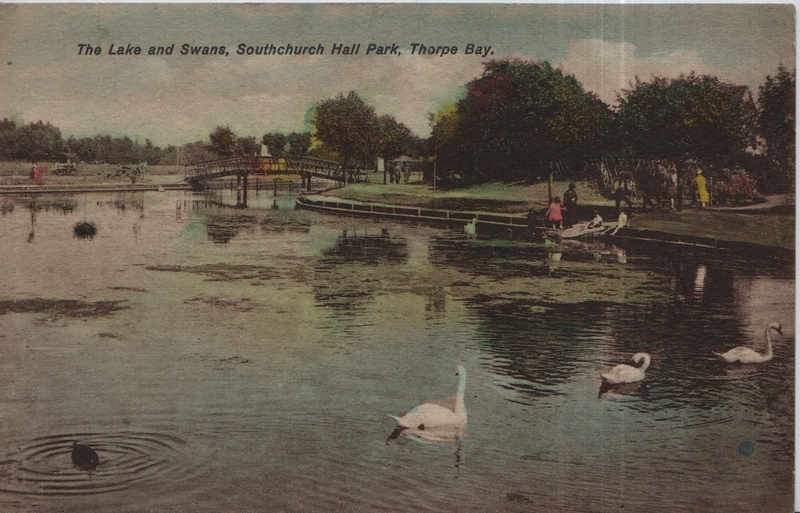 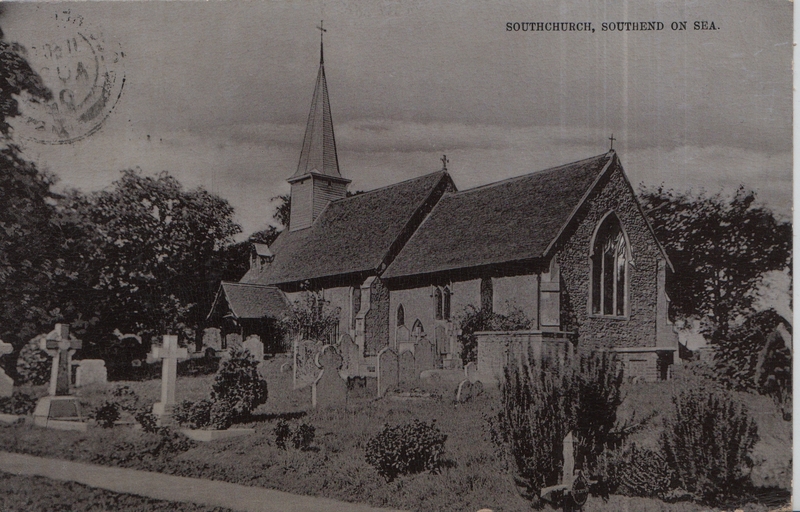 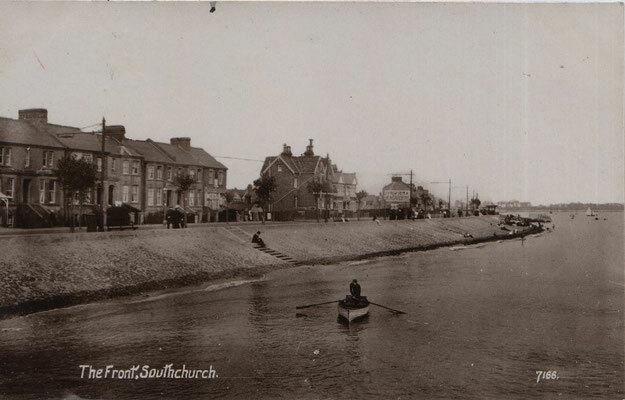 The ancient village of Southchurch was included in the Borough of Southend in 1897. 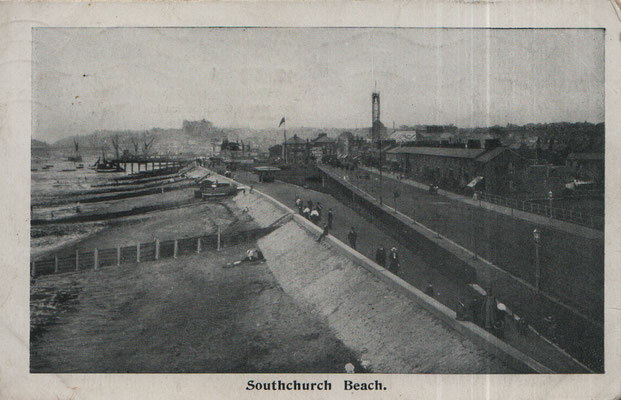 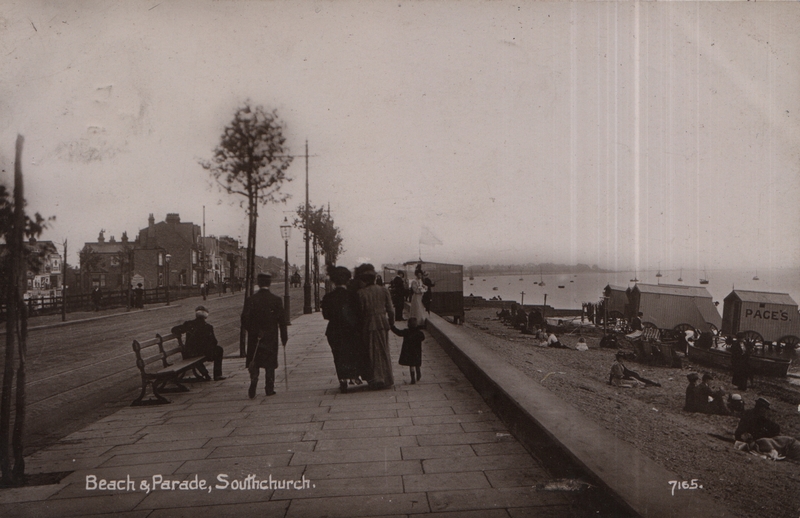 The first tram line was put into operation in 1901; one route ran from from the town centre to the White Horse Hotel, another to Old Southend via Southchurch Avenue. 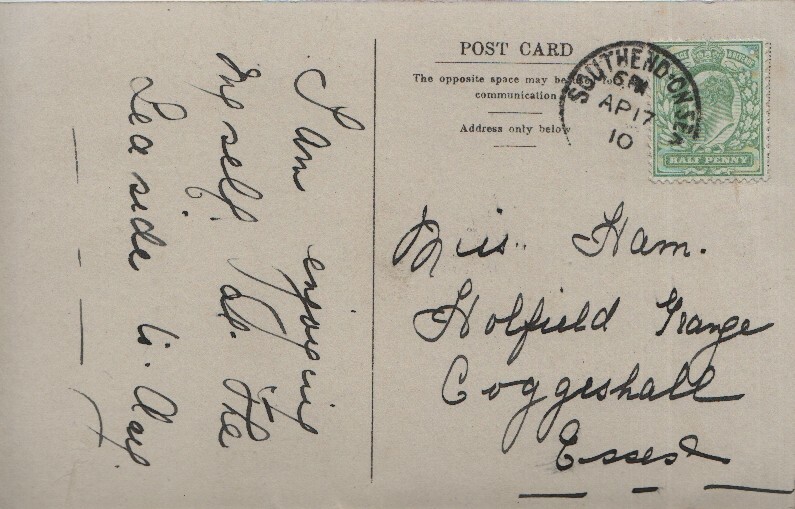 In 1910 the Boulevard scheme was approved and by 1913 the Boulevard had been completed from the White Horse as far as Bournes Green and trams were in use. 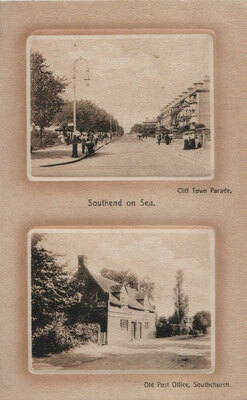 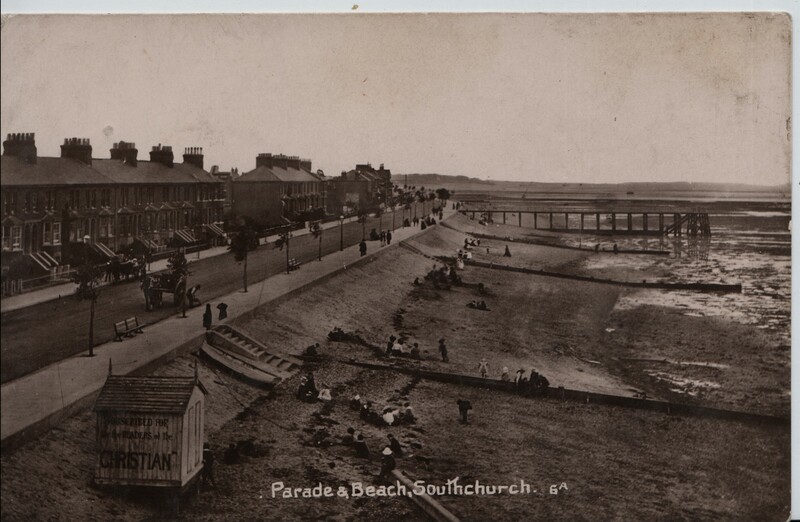 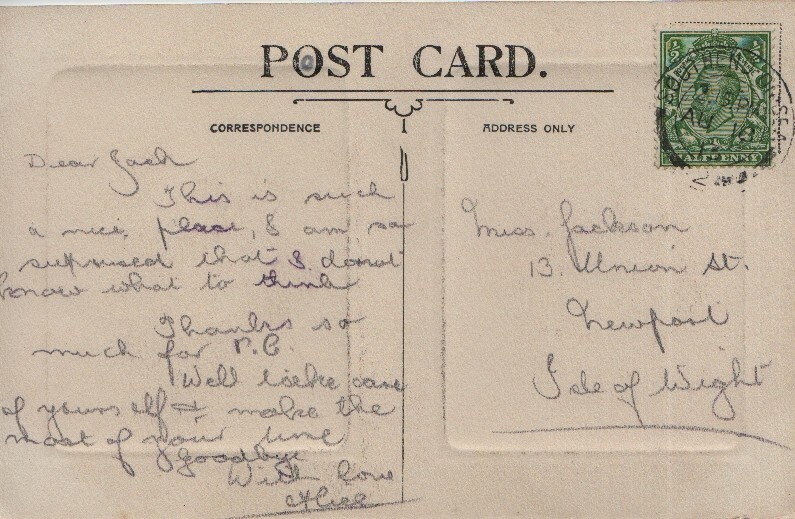 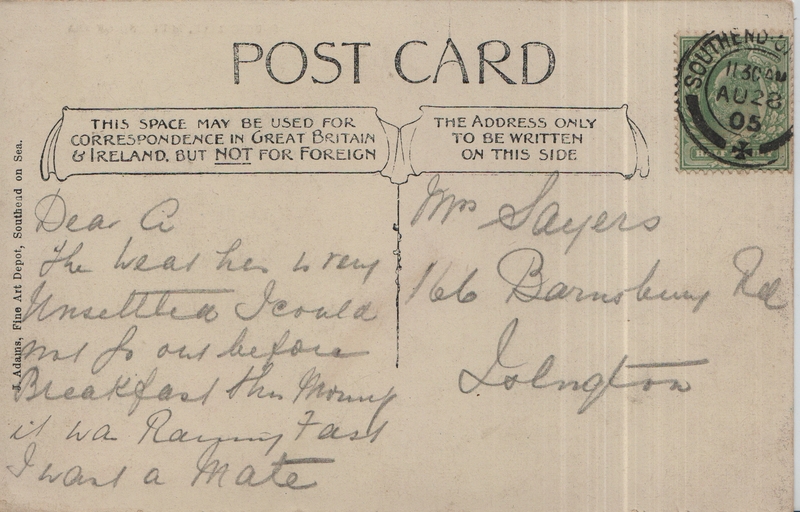 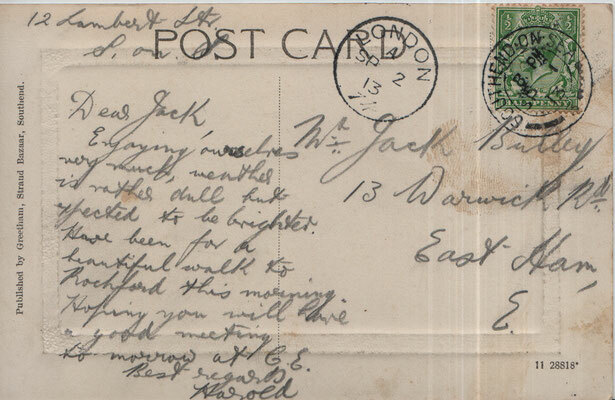 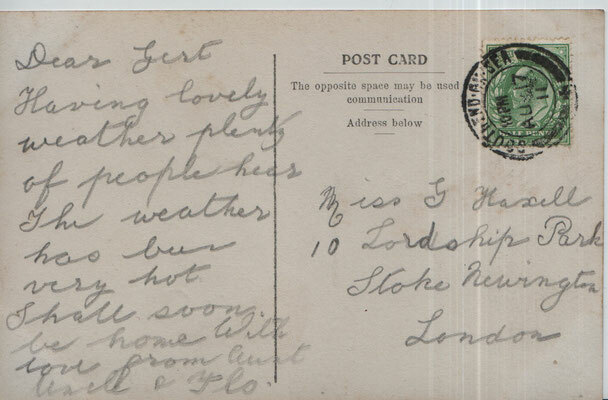 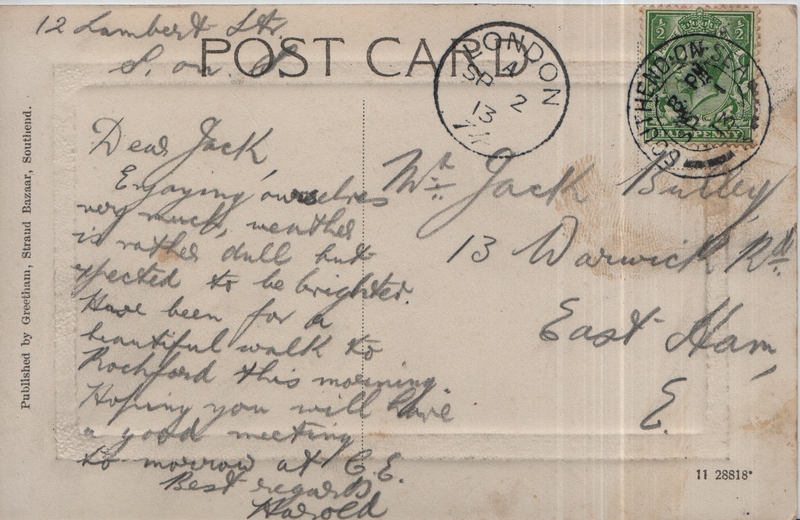 By 1914 the Boulevard had been built as far as the Esplanade at Thorpe Bay and trams were running. 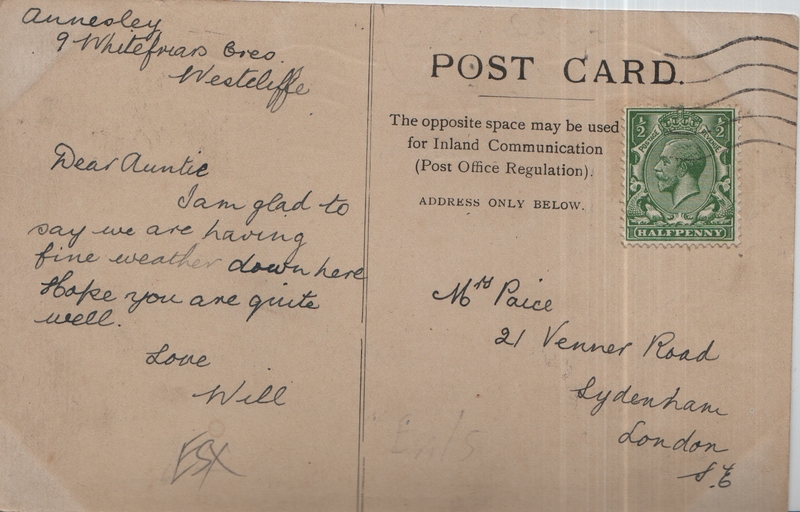 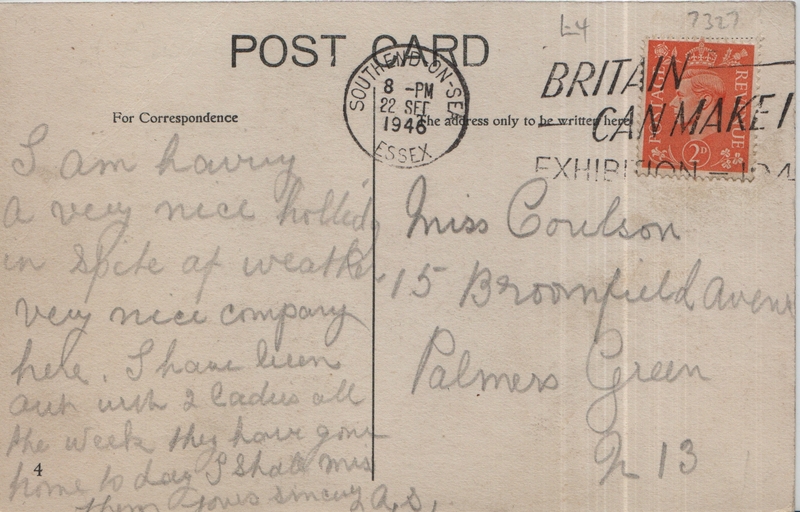 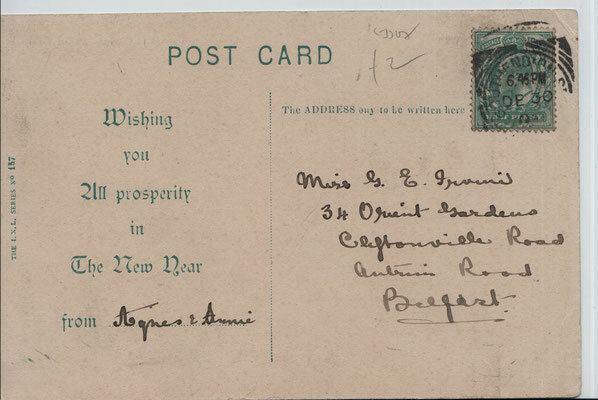 In the same year Hamstel Road School opened. There are relatively few boulevards in the UK. 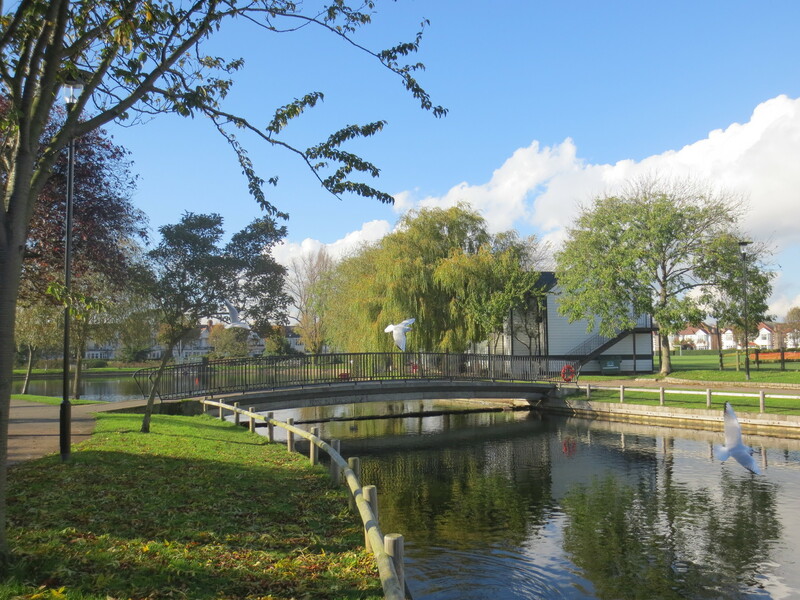 The term is derived from the French word which in turn comes from the Dutch bolwerk, meaning bastion. 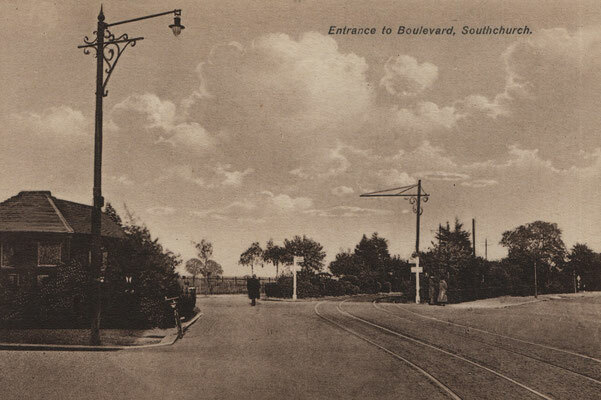 Modern tram boulevards can be found around the world. The railway station at Thorpe Bay was opened. 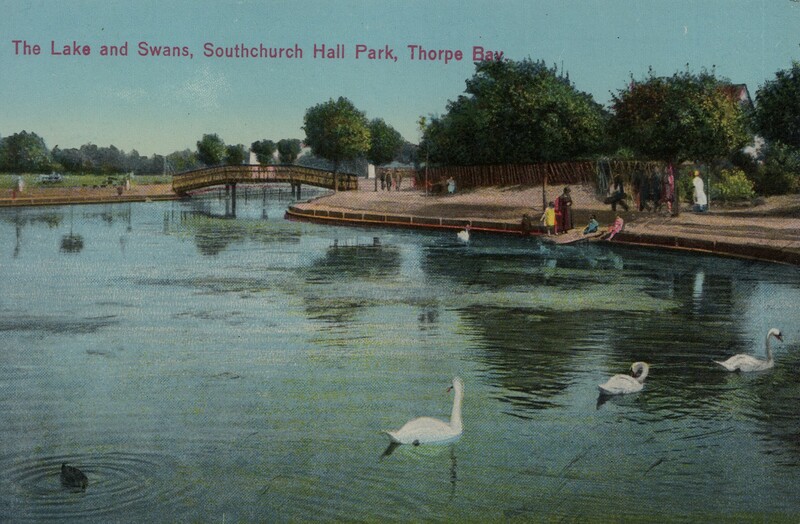 "Bay" was added to the old manor name to indicate that it was a seaside resort. In 1931 Southend East railway station was opened and in 1932 Lifstan Way completed. 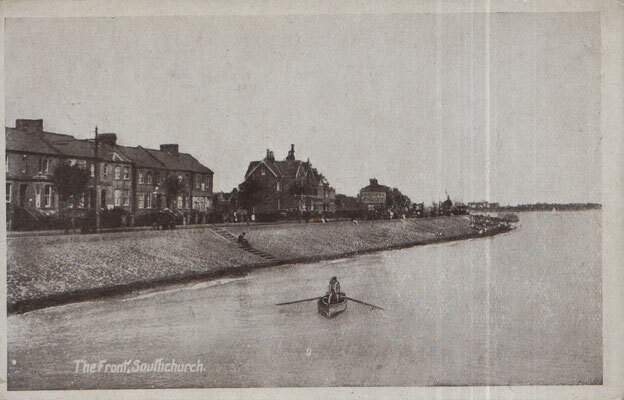 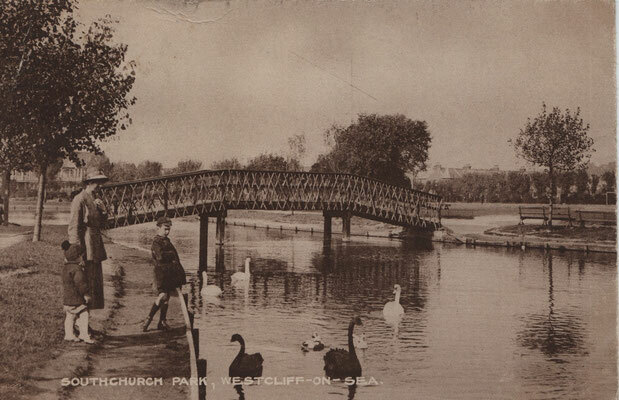 The public baths at the junction of Southchurch Road and Lifstan Way were opened in 1935. 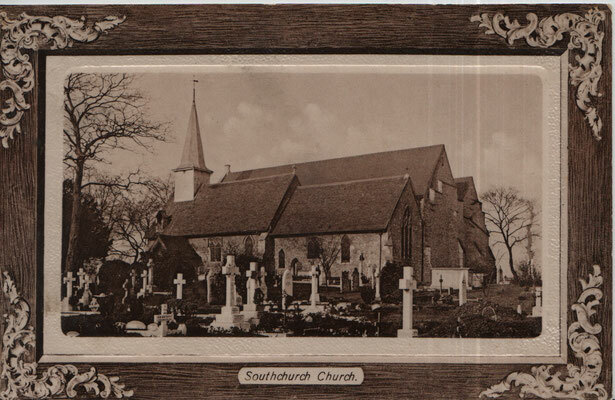 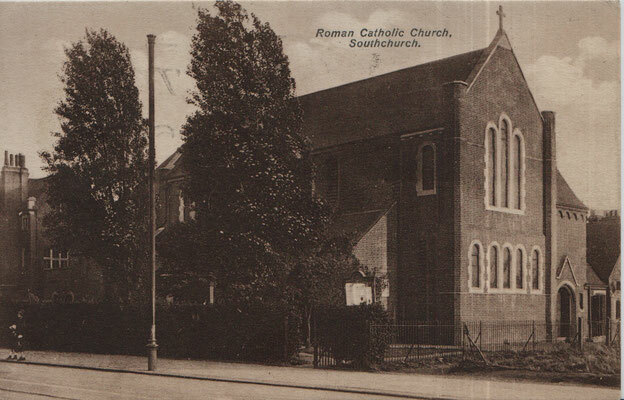 The present day church of St Augustine in Thorpe Bay was consecrated in 1935 as well, replacing the temporary church built in 1913. 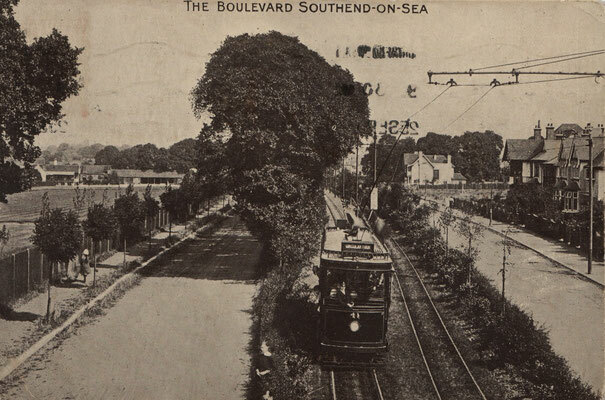 In 1938 the tram service through the Boulevard was discontinued and the track removed.